New construction available, start today! Huron School District! 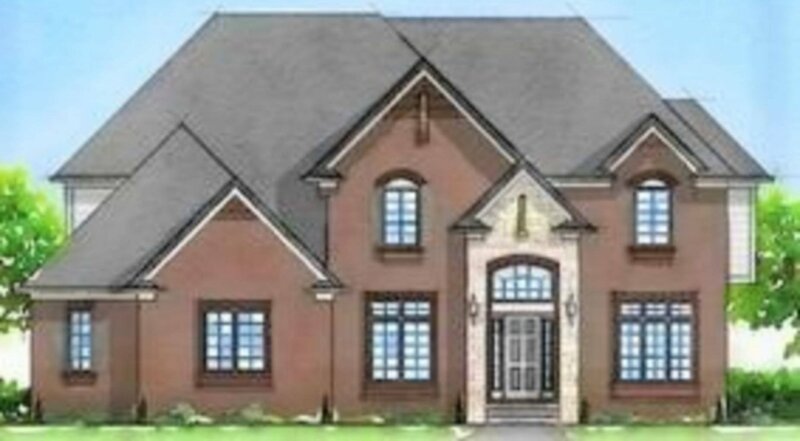 Don't miss your opportunity to build your dream home in desirable Huron Township. 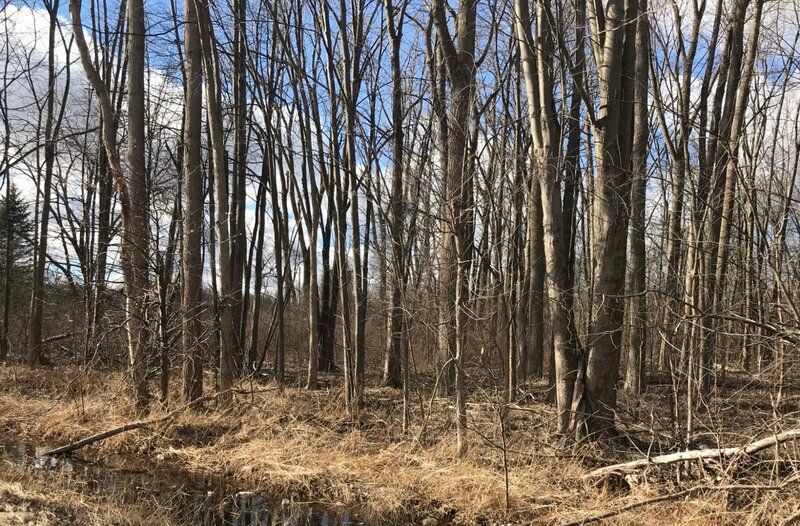 What a peaceful parcel of property with all nature has to offer! Your dream could become reality with one of these homes for $450,000.00, land included or get a quote on your custom home design. Focus Homes, LLC. will custom build your new home or you may choose a builder of your choice. 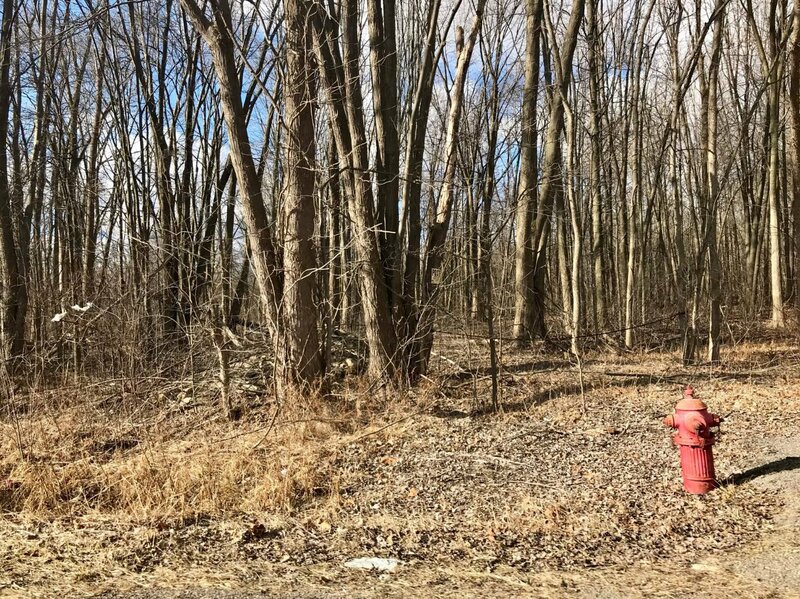 10 acres of vacant land, with an adjoining 10 acres for sale/option, land contract terms available, pole barn optional, new construction home loans available, possible split and water at street. BA to verify all information. Call listing agent, Paula, with any questions.